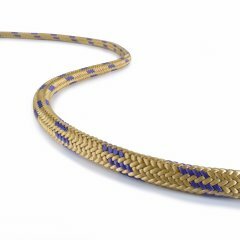 Sirius Reep Cord from TEUFELBERGER is the classic among prusik cords. This accessory cord comes in diameters of 8 and 10 mm, and its 8 mm version is certified to EN 564. Its combination of good knotability and flexibility ensures supreme ease of handling. 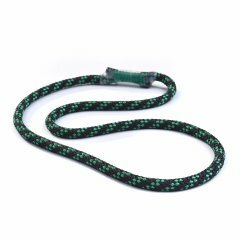 In view of its certifications, Ocean Polyester Loop, a hitch cord from TEUFELBERGER, is suited for a wide range of uses. 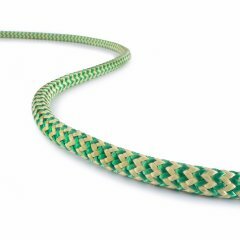 HRC (Therma Shield Prusik) from TEUFELBERGER is a highly heat resistant hitch cord consisting of Vectran®-Technora®/Nomex®. 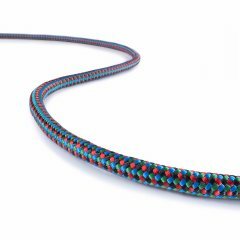 Sirius Loop from TEUFELBERGER is certified as a prusik to ANSI Z133-2012 and offers great abrasion resistance and flexibility. Ocean Dyneema® 7 mm Loop T is a proven prusik from our tree care segment and now also available for safety & rescue use. Tech Cord from TEUFELBERGER is an extremely strong and abrasion resistant multi-purpose cord. Ocean Polyester e2e is a hitch cord with stitched e2e slings. 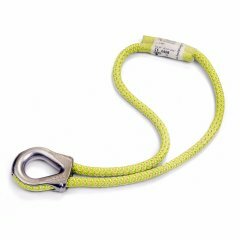 This sling is certified to EN 795B and EN 566:2006. Ocean Vectran® is an EN 564-certified accessory cord. 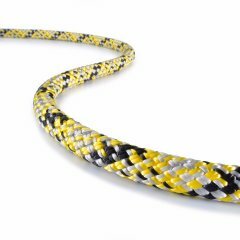 This abrasion and heat resistant cord is made of polyester/aramid and Vectran®. 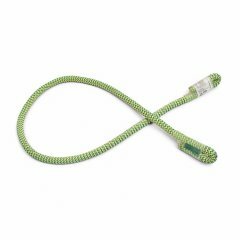 The Ocean Polyester accessory cord from TEUFELBERGER meets the complex requirements imposed on hitch cords and is certified to EN 564. 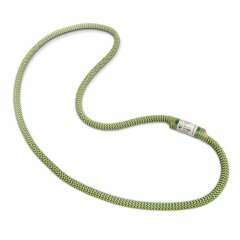 Polyester Accessory Cord from TEUFELBERGER is an accessory cord certified to UIAA 102 and EN 564. 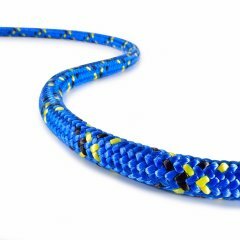 Prusik Cord from TEUFELBERGER is an accessory cord offering an excellent balance between knotability and grip.